Quality masonry nails from Sky Blue Fixings. Masonry Nails, are specifically designed for fixing timber to masonry & concrete blocks. The Masonry Nails Sky Blue Fixings stock are of the highest standard made from Hardened Steel. 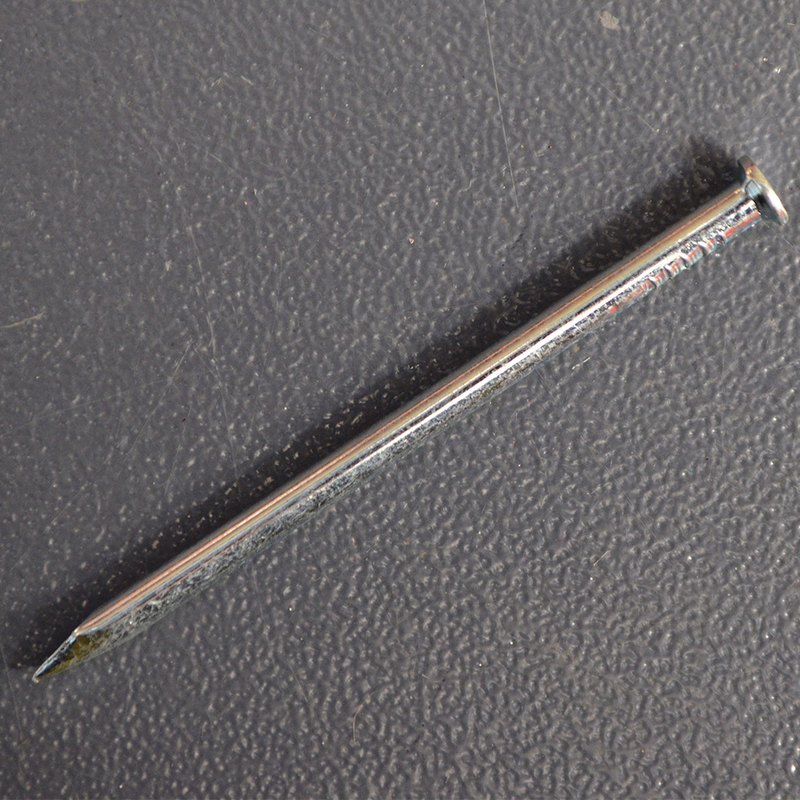 Our zinc plated masonry nails are perfect for use with materials such as concrete and mortar.